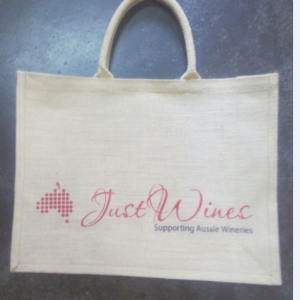 Jute shopping bags are made of natural jute fabric .. These are generally used with inside lamination. 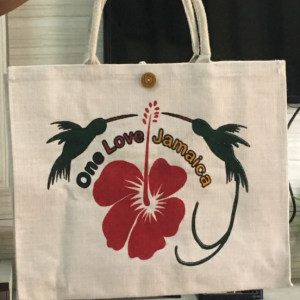 The lamination of the jute bags increases the life of the bags, make the inside wipe cleanable and also provides a basic structure to the bag. 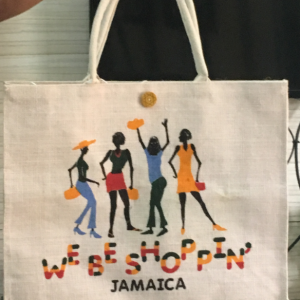 A structured jute bag stands on the table top for easy filling and is also very attractive. 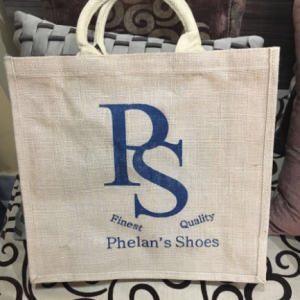 Jute bags without lamination or Starched Jute Bag are 100% natural and biodegradable bags. 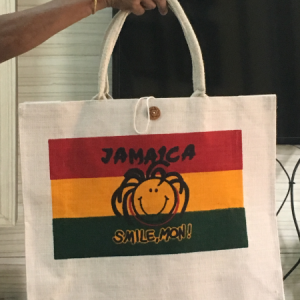 Jute can be dyed using azo free dyes. 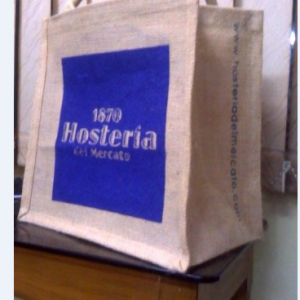 Natural jute is available in different constructions 13x13 / 14 x15 etc.